Tax on Death and Disability Discharges is Gone . . . For Now. 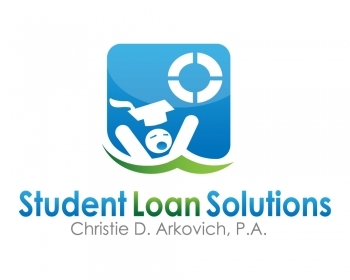 One lesser discussed provision of the new tax bill passed at the end of 2017 provides great news for student loan borrowers. Borrowers who have their loans canceled due to death or disability are no longer taxed for the forgiveness. This also applies to those parents who have taken out Parent Plus loans for their children and their child dies (there is no forgiveness of a Parent Plus loan if the child becomes disabled, it is the parent who must be disabled). The new law takes effect January 1, 2018. Those with loans discharged prior to 2018 are still potentially taxable. However, those with disability discharges should be able to argue that the loan is not actually discharged for tax purposes until the three-year monitoring period has ended – this is also when the 1099-C is sent. This tax relief for student loan borrowers is set to expire at the end of 2025.